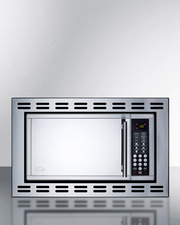 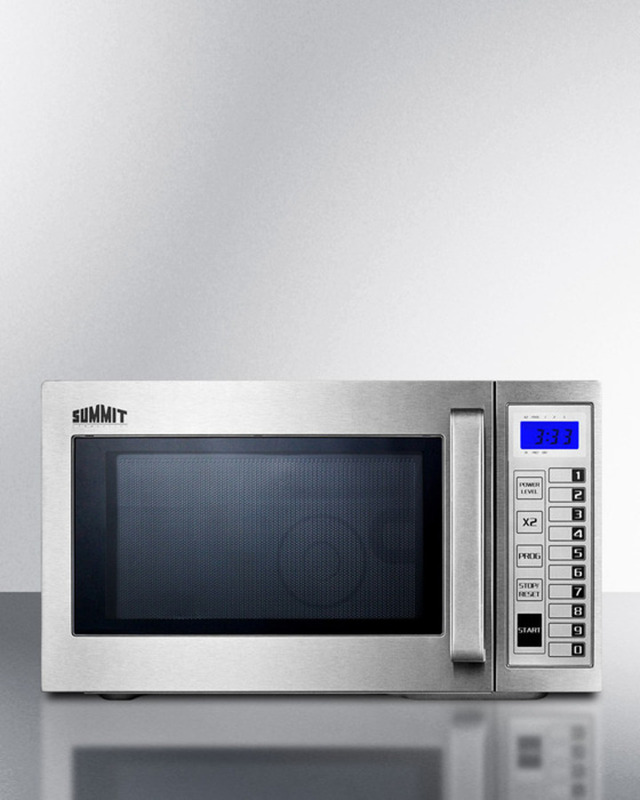 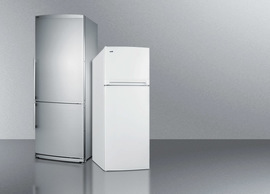 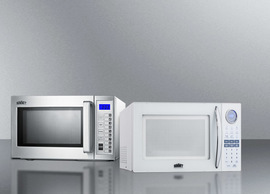 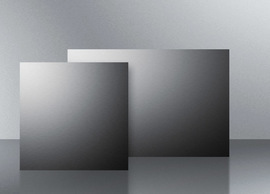 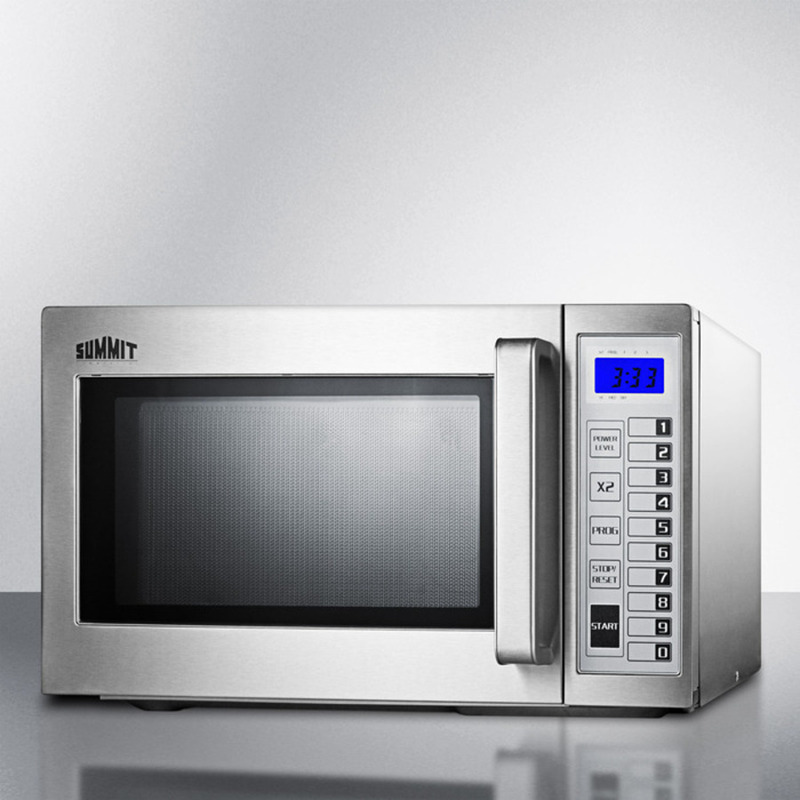 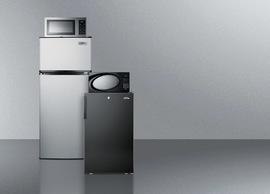 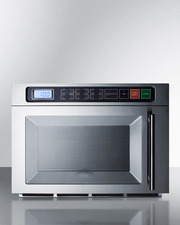 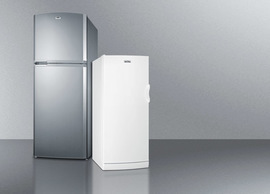 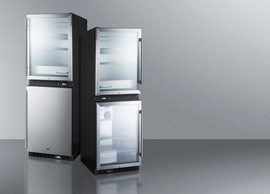 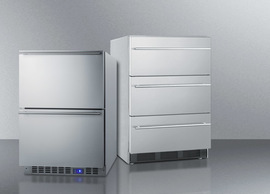 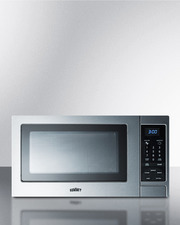 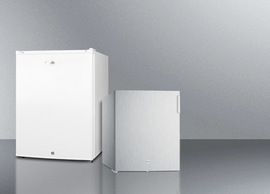 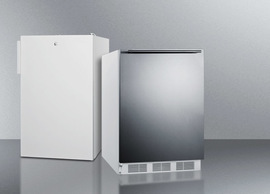 SUMMIT SCM1000SS is a commercially approved microwave in complete stainless steel. 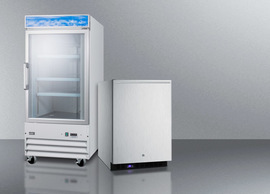 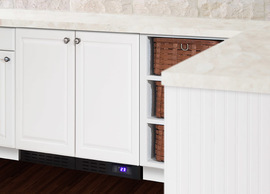 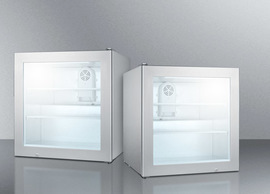 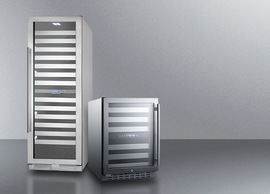 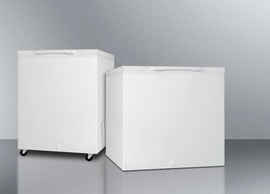 This 1000 watt countertop unit is ETL-S listed to NSF-4 commercial standards. 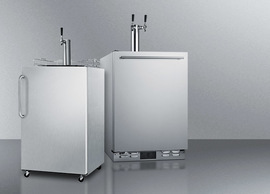 The stainless steel interior features a flat bottom with no turntable, offering added durability in high usage commercial settings. 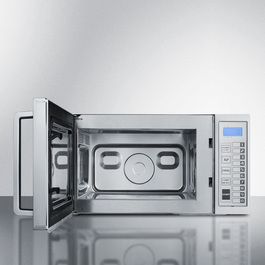 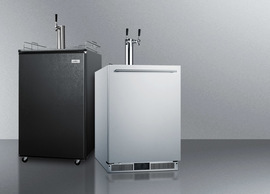 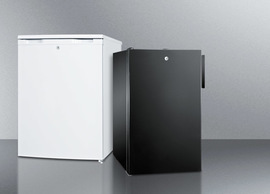 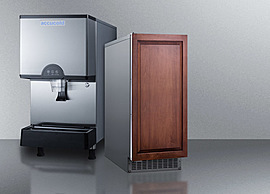 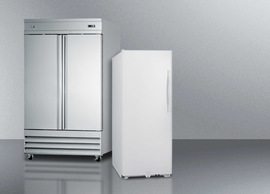 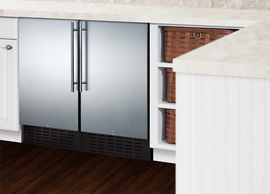 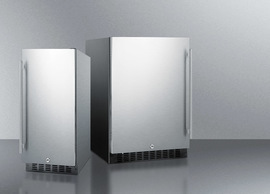 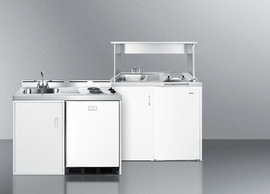 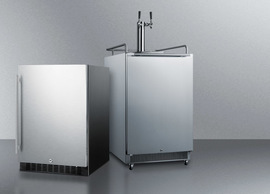 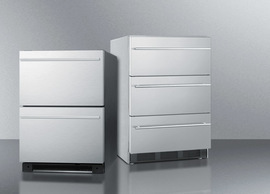 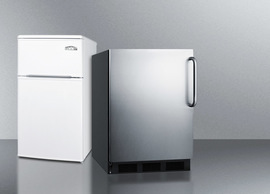 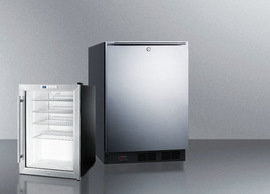 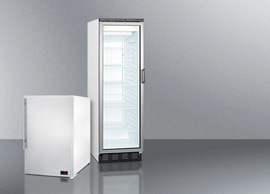 The SCM1000SS features a complete stainless steel exterior, with an easy-to-grab handle. 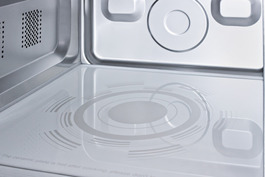 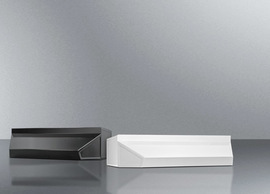 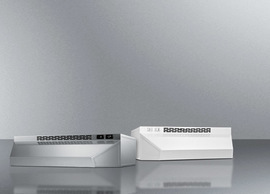 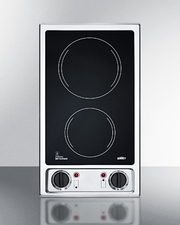 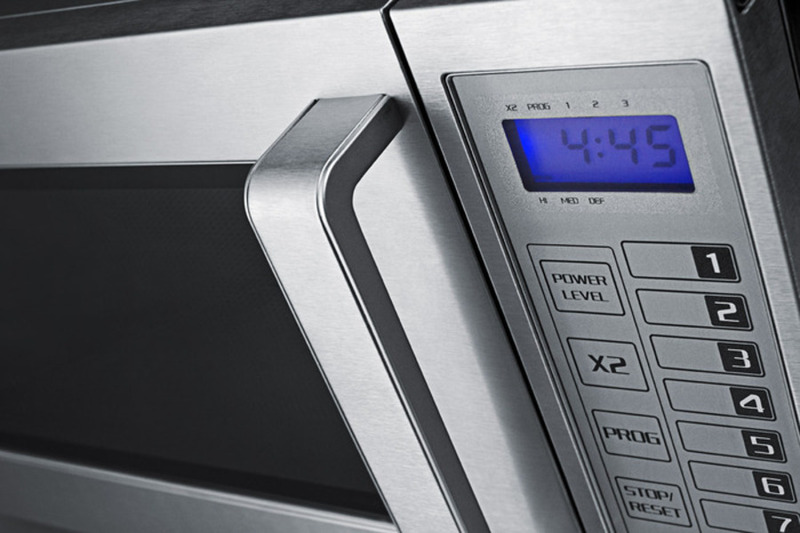 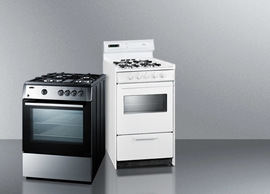 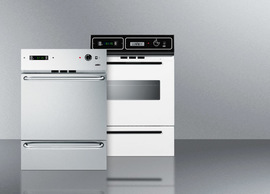 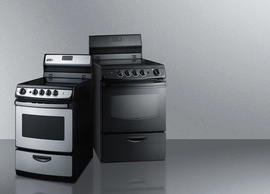 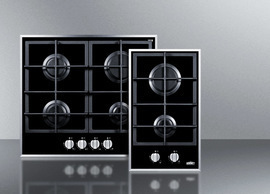 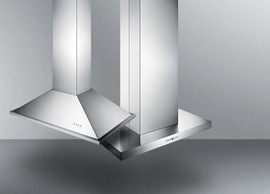 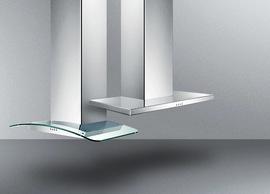 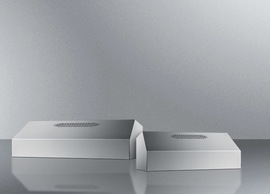 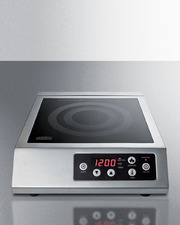 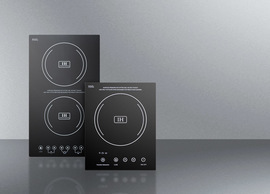 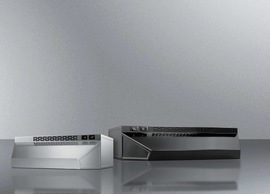 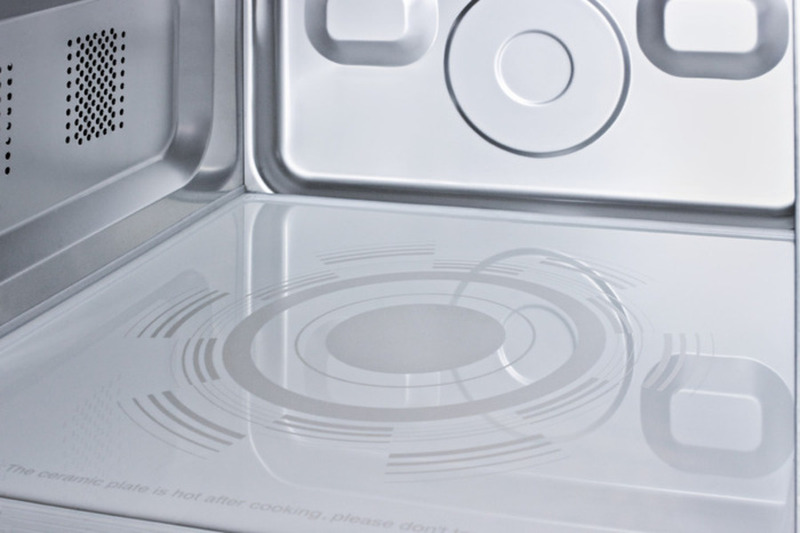 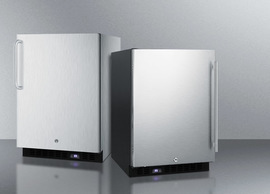 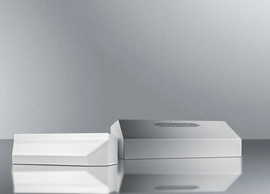 Digital controls offer multiple power levels for proper cooking. 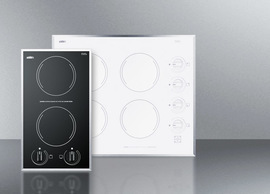 Cooking programs can also be saved for fast one-touch use. 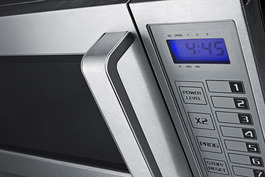 This model also includes a programmable child lock and counter function to keep track of how many times the oven has been used. 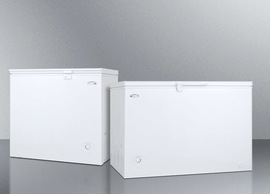 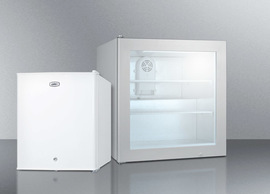 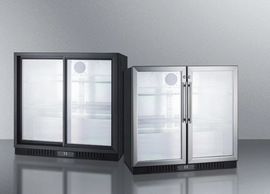 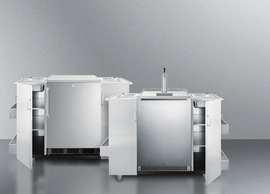 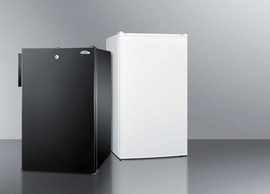 With its durable construction and multiple cooking features, the SCM1000SS is the ideal choice for various commercial applications in need of a mid-sized microwave built to last.